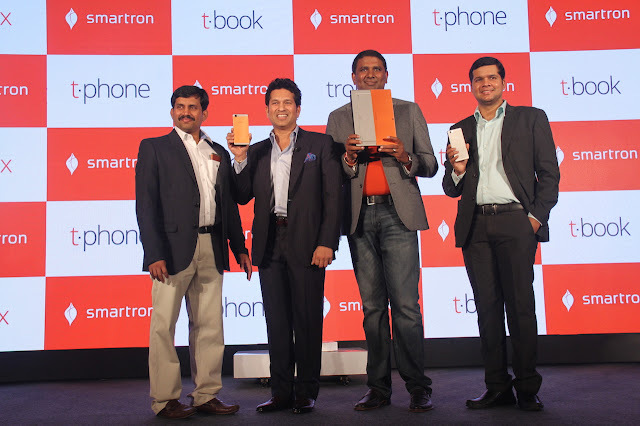 New Delhi, March 31, 2016: Smartron, India’s first true global IoT brand with “designed and engineered” in India for India and the world, today announced the launch of its first ever range of products, t.book, the impressive high performance Ultrabook convertible, t.phone, the lightest 5.5” Smartphone, and tron.x, its unique Smartron experience. On the occasion, Sachin Tendulkar legendary cricketer, shareholder and brand ambassador of Smartron along with Mahesh Lingareddy, Founder & Chairman unveiled these devices, platforms and services in the presence Narsi Reddy, Co-Founder & Managing Director, Rohit Rathi, Co- Founder & President, Smartron and its global partners, customers and vendors. These next generation of smart IoT devices, platforms and services from Smartron are built on the breakthrough concept of Internet of TronsTM (IoT) to deliver truly amazing “tron xperience” for the discerning customer at home or on the go or at office or in the car. Tron.x seamlessly integrates all the devices, software, cloud, crowd, hub, services and care platforms to deliver highly intelligent and personalized experience through hubtron. Hubtron comes with every Smartron device and customer can access all his or her profile, data like documents, content like pictures and music, services like professional and payment, care, community as well as can manage all other IoT devices. Smartron t.book, the perfect mobile workstation will go on sale exclusively on Gadget360.com starting April 8th, 2016 and the t.phone booking will start on April 18th, 2016. All Smartron devices come with hubtron to enjoy the amazing tron xperience (tron.x). Smartron believes that it is the right time to size up the opportunity of Internet of Things (IoT) and design products in India with an impressive technology for a global audience. Positioned as “We are Engineers at Heart” “building Smart things to life” Smartron aims to create a network of integrated smart devices for seamless communication. Speaking at the launch, Mahesh said, ‘The success formula for making India globally competitive and respected is to ensure a holistic approach to the products and services and ensure they go hand-in-hand. 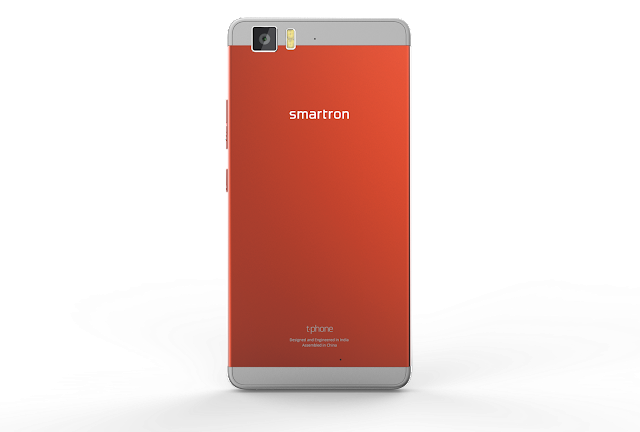 Realizing the need for developing products and global brands from India for a global market, Smartron aims at innovating in this sphere’’. On the product line up, he further said, “we have an exciting line up of products for 2016, beyond smartphone and ultrabook segments across mobile, home, auto, enterprise and infrastructure markets. Our aim is to make customer’s life simpler, smarter, and safer using Smartron products”. Smartron commissioned its operations in Hyderabad and Bengaluru in August 2014. The company has so far invested over $10 Million to support the R&D activities and plans to spend $ 100 million over the next couple of years to establish Smartron as a global brand. Striving to innovate in the smart devices and IoT segment, the launch of the first two products, t.book and t.phone coupled with tron.x is the first step towards achieving this goal. 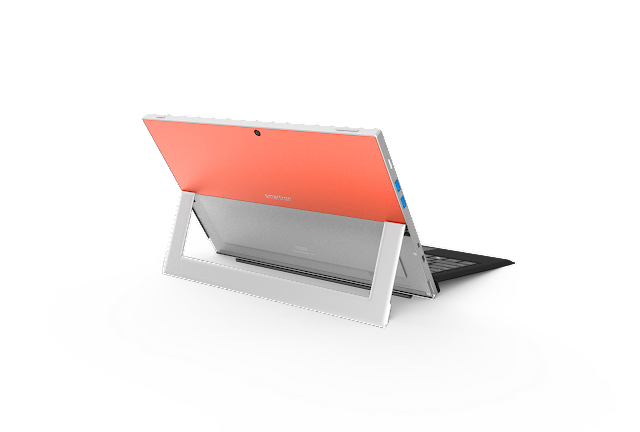 Powered by Intel® Core™ M processor and a Microsoft Windows 10 Operating System, the t.book aims at enhancing the user experience. The device comes with Hubtron, a one-stop destination to access all the data, content, services and care and to shop for all other devices and accessories and to be participate in the community and to enjoy the amazing tron xperience. Hubtron will be active across all Smartron devices. Apart from this, the t.cloud feature will enable Smartron users with free unlimited storage and the data can be accessed across all devices using Hubtron. The Smartron customer service, which is known as t.care, will offer online and offline support. The offline support will be present across 100 cities and with doorstep services making it hassle free. The premium built t.phone is designed to be the world’s lightest 5.5” smartphone. More details will be announced in a separate event in April 3rd week this year. Led by experienced management and passionate engineering teams and funded by investors from US, India, Middle East and others, Smartron started as a global organization from day one with R&D centres in Hyderabad and Bengaluru and teams around the globe to enable global technology sourcing, marketing and sales. Smartron has been working closely with vendors, partners and customers to co-create and collaborate in building a strong product ecosystem. 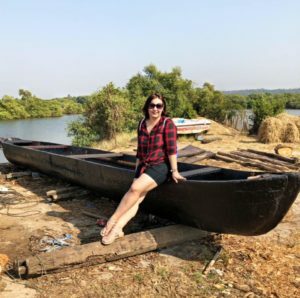 Is SUN important for the skin…?? Feel the excitement of Baisakhi at the Plaza Premium Lounge ..